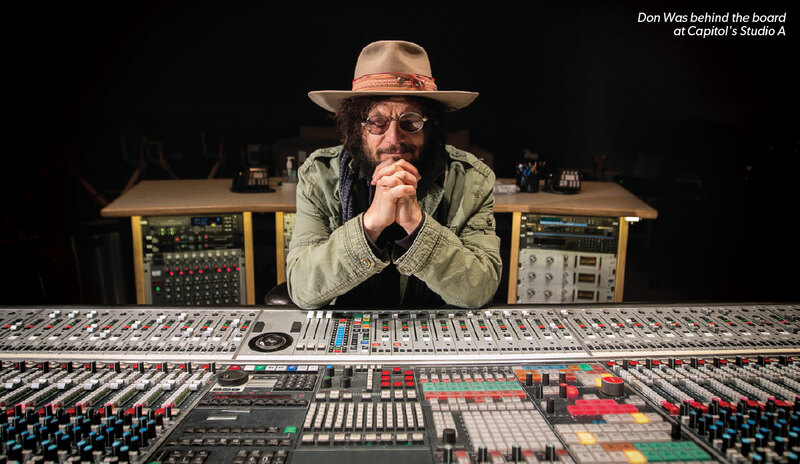 The legendary producer talks studio secrets & GC Singer-Songwriter III. If this were still the Paleolithic era, Don Was would be one of the ones sitting at the fire, beating back the dark and summoning up the spirits with music that bypassed the liminal mind and cut straight to the deepest emotional connections. But, thankfully, it’s not the Paleolithic era, and all of us get the benefit of Was’ commitment to presenting genuinely honest music, whether through his work as a performer, as a record producer, or, in his most recent incarnation, as record label president. 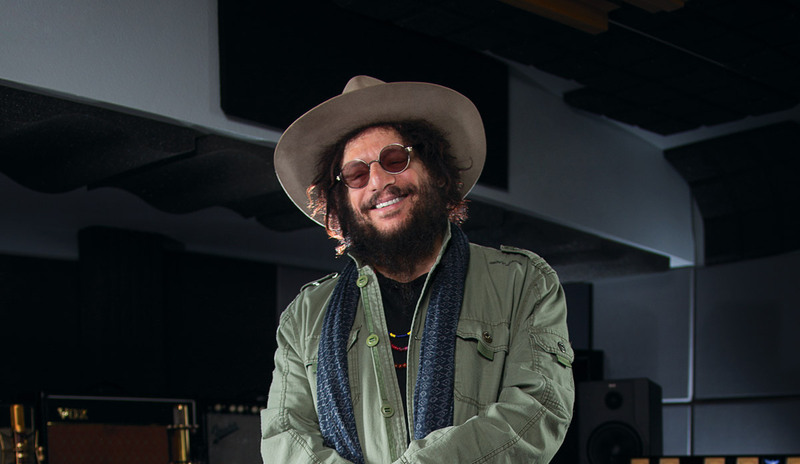 With multiple Grammy Awards (including Producer of the Year) and hits with his own iconic ’80s band, Was (Not Was), under his belt, Was is now tasked with taking Blue Note Records—a label that has often been cited as the first to recognize jazz as a genuine American art form, rather than as simply what was then referred to as “race music”—forward into the 21st century. Under Was’ oversight, Blue Note continues to release new recordings from jazz artists like trumpeter Terence Blanchard and vocalist Gregory Porter, but also artists who might be considered somewhat subversive, like hip-hop-tinged pianist Robert Glasper and folk/soul singer/songwriter Amos Lee. Although some jazz purists might take umbrage, Was is unapologetic, citing label founder Alfred Lion’s fondness for Prince and other contemporary artists in the final decade of his life. As a matter of fact, Was distills Lion’s well-known “mission statement” for Blue Note down to a very simple concept: create authentic music. As an example of working to capture emotion and interplay, Was reflected on one of his recent productions. 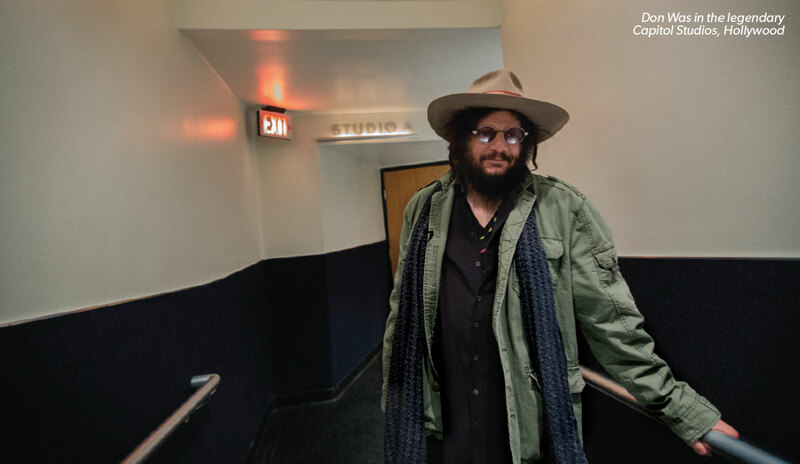 “This year Keith Richards and I produced an album for Aaron Neville on Blue Note Records, called My True Story, an album of doo-wop songs Aaron grew up listening to and singing in his formative years. Those songs, they’re like Hank Williams songs: they’re very basic and they’re all heart—very soulful and unadorned, raw and emotional. To capture that, we felt it best just to have everybody in the room, together. 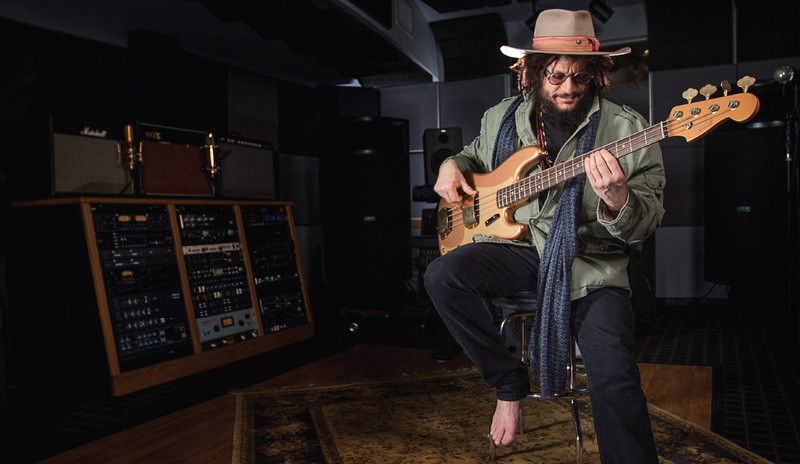 It was cast with the most tasteful musicians in the world, in addition to Keith: Greg Leisz, Benmont Tench, Tony Scherr, George Recile … They were chosen because they were going to listen to Aaron and react to his vocals. The players really held to a very minimalist kind of record. The way we did it, is that everyone was in a circle at Electric Lady Studios in New York City. Everyone’s in the same room. When people ask me, ‘How do you get that kind of old, authentic sound to it?’ It’s because the drums are as loud in Aaron’s vocal mic as Aaron’s vocals are. Which is how the old records were made—people weren’t that concerned with separation. Everything was bleeding into everything. You just tried to make sure that it was harmonic overtones, and not dissonant overtones hitting the microphone. So it sounds very much like people playing together. Submit your original song now for a chance to record with Don Was during GC Singer-Songwriter III. For more details, visit guitarcenter.com/songwriter.